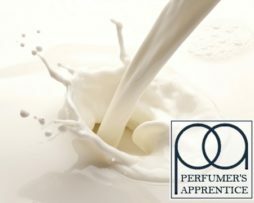 Perfumer’s Apprentice Fruit Circles with Milk Concentrate provides the fruity and wholesome taste of a crunchy breakfast cereal served with creamy milk. 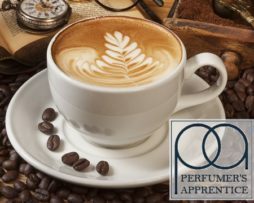 Perfumer’s Apprentice Fruit Circles with Milk Concentrate provides the fruity and wholesome taste of a crunchy breakfast cereal served with creamy milk; there is a very pronounced citrus lemon taste, which is balanced out by a subtle milky flavour and an overall sweetness. 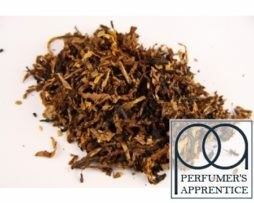 This concentrate makes a great stand-alone, but you could experiment by mixing it with fruit, marshmallow or dessert flavours. 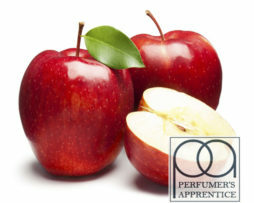 Perfumer’s Apprentice Fruit Circles with Milk Concentrate has a very authentic fruit cereal flavour, but we would recommend that you steep any e-liquids made with this concentrate for up to two weeks or so to enjoy this flavour at its best.